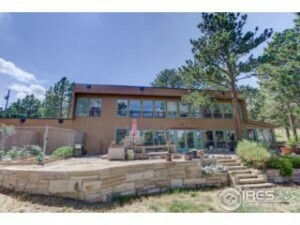 Modern luxury in Boulder’s Foothills! 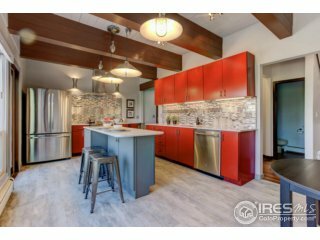 You’ll love the contemporary feel of this open floor plan w/lots of light, HW floors & gorgeous new kitchen & master bath. Kitchen enjoys SS appliances, island, huge pantry, fun light fixtures & colorful finishing touches. Master boasts nice views, wood burning fireplace, clean & fresh white marble master bath & great walk in closet. New roof, spa room, bonus family room upstairs, & outdoor living space above garage. Close to Longmont & N Boulder.